The situation in the food market of the Altai territory can be considered stable. From the beginning of 2017, compared to markets in other territories of the Siberian Federal district, the region shows the largest decrease in average retail prices and the most affordable were: chickens, chilled and frozen (116,51 RUB/kg), sunflower oil (79,40 RUB/kg), wheat flour (23,48 RUB/kg), salt (8,77 RUB/kg). On this day, December 4, according to the Department of Altai territory for development of entrepreneurship and market infrastructure, with reference to Antichrista. "However, as of November 27, Altai Krai occupies the first place among the regions of Siberia at a minimal cost cucumbers fresh and second place at a minimum cost of tomatoes, potatoes and cabbage," say the officials of the office. And this despite the seasonal increase in prices: fresh tomatoes rose by 21.2%, potatoes — by 12.2%, fresh cabbage — by 10.5%, cucumbers — by 5.2%. In General, the consumer price index for food (excluding alcoholic beverages) in November in the Altai Krai amounted to 99.7% compared to the previous month. In November 2017, the largest drop was recorded for buckwheat-unground — 12.4%, peas and beans is 10.7%, oat groats and barley — 6.9%, oranges — by 11.3%, lemons — by 8.5%, sugar- by 5.5%. As already reported IA REGNUM, in June of 2017 (in comparison with December 2016), the consumer price index for food products in the region amounted to 101.5%. 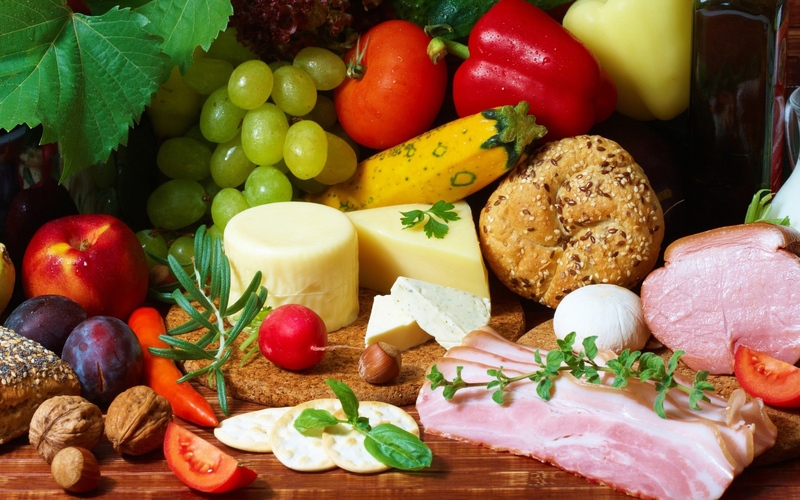 For this indicator, the Altai Krai was included into the five of regions of the Siberian Federal district with the lowest rate of growth of prices for food products. We will remind, in July of buckwheat-unground cost 52,58 RUB/kg, eggs — of 43.16./10 PCs sunflower oil — 78,97 RUB/kg, sugar- 45,40 RUB/kg, millet — 27,48 RUB/kg table salt is 8.66 roubles rubles/kg.